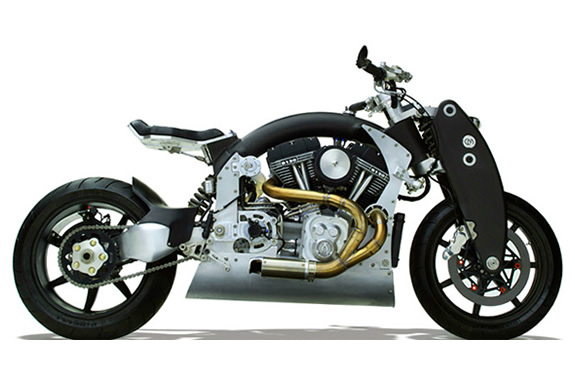 We had shown you before the amazing Hellcat Combat inspired by the golden era of the 1930s. 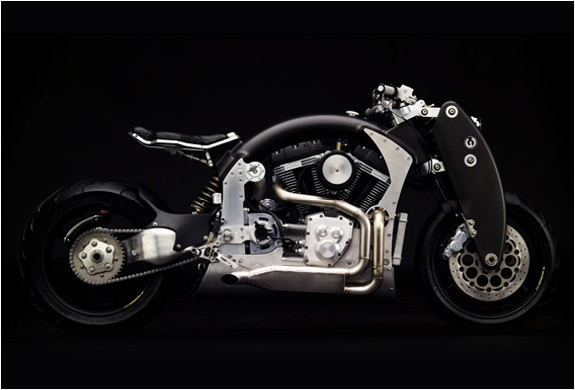 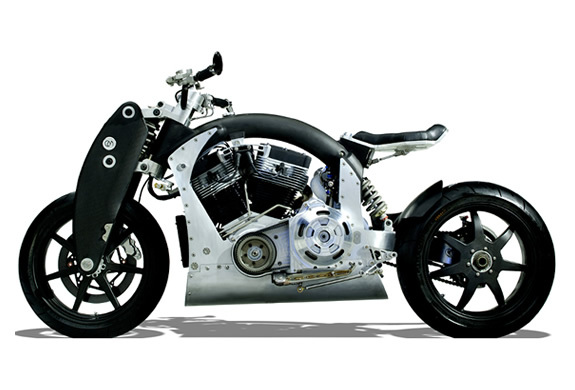 Confederate Motorcycles founded in 1991 by Matt Chambers presents us with another badass motorcycle, the B120 Wraith. 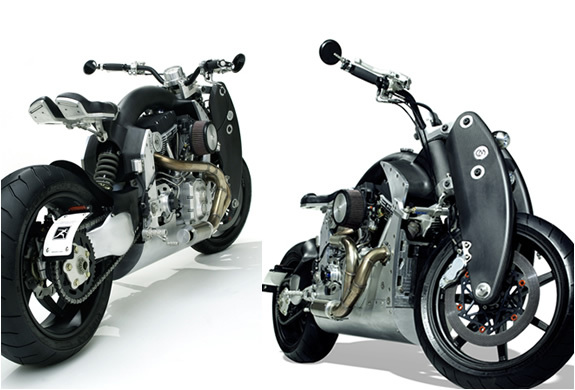 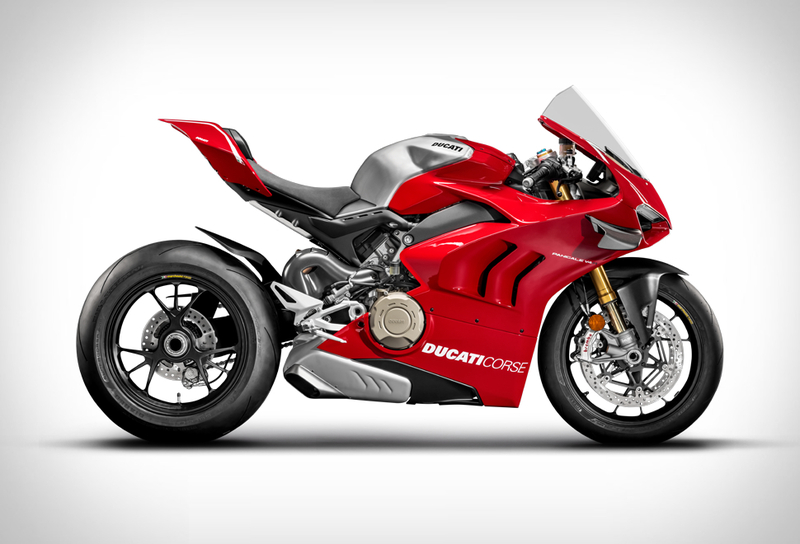 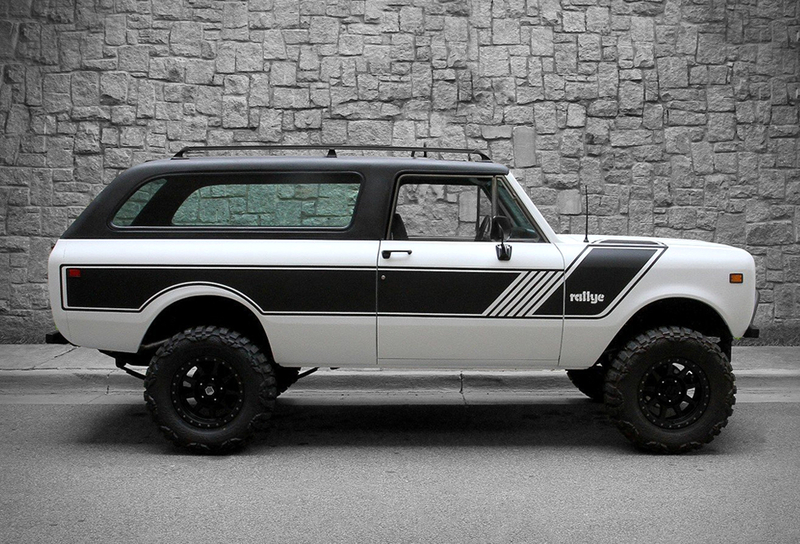 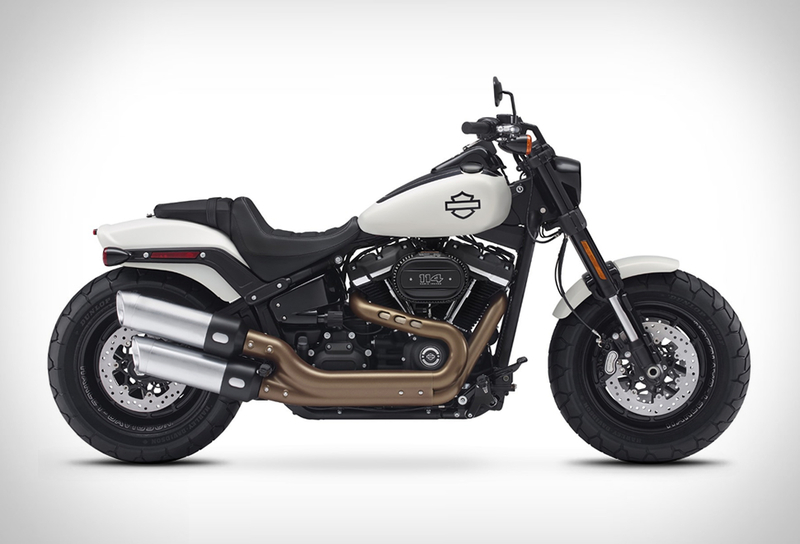 It features a 125hp counter-balanced twin cam 45 degree radial twin engine, brembo brakes and carbon fiber wheels.